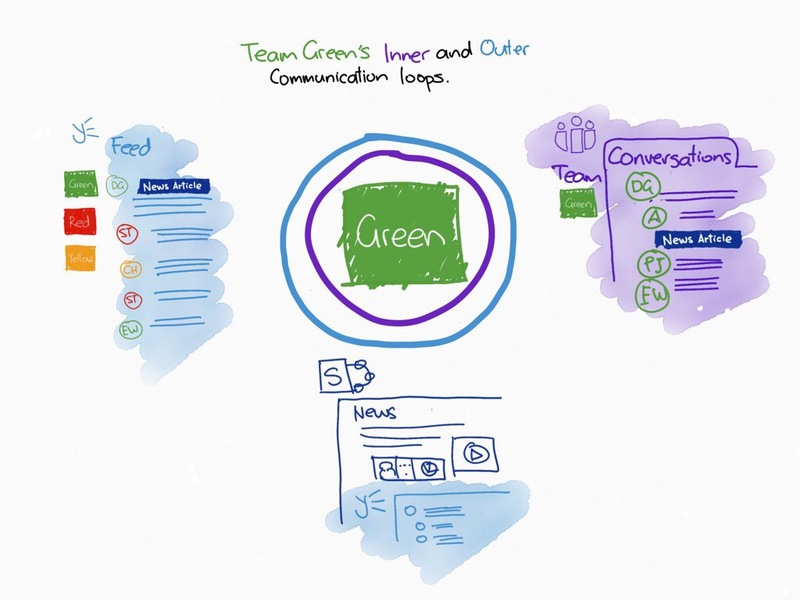 Yammer and Microsoft Teams were positioned together to facilitate inner and outer loop conversations. The “loops” explanation comes directly from Microsoft CEO, Satya Nadella. As Microsoft begins to internalise this new way to view the place of Yammer and Microsoft Teams, it became apparent to me the role of SharePoint news pages in this story telling trio. SharePoint news pages are a democratisation of storytelling for team members at all levels of an organisation. There is now a way to set up incoming email on a library in SharePoint Online… sort of. This is the best guide on „When to Use What“ for Office365. Take a demo-rich, first look tour of how the SharePoint team plans to transform your intranet into a mobile and intelligence powered experience. One that combines the productivity of SharePoint team sites, the broadcast reach of publishing sites and portals, and the seamless integration of business apps, so that you can find and access content wherever you are and on any device.